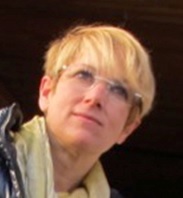 Donata Favretto is Professor of Forensic Toxicology at the University of Padova (Italy), Responsible of the Laboratory of Legal Medicine and Toxicology and Responsible of the Regional Antidoping Center at the University Hospital of Padova. She received her degree in Pharmaceutical Chemistry and Technology in 1990. She continued her academic enrichment specializing in Chemical Methodologies for Analysis and Control. From 1990 to 2001, she was researcher at the National Council of Researches at the Mass Spectrometry Center of Padova, and focused her activity on the identification and characterization of organic molecules and biologically active compounds; she also could explore the potentials of the most advanced mass spectrometry techniques, in the biomedical and clinical fields. In 2001 she moved to the department of Legal Medicine - Forensic Toxicology and Antidoping, of Padova University Hospital, where she was actively involved in clinical and forensic toxicology. Her research topics have been since then the diagnosis of acute and chronic intoxications, the determination of xenobiotics from biological fluids and complex matrices, the identification and quantification of drugs, drugs of abuse and metabolites, the dosage of neurodepressors, the identification of doping agents. She continued her career achieving the title of Associate Professor in Forensic Toxicology in 2006. She is pursuing her scientific and research activities at the Legal Medicine Institute of the University of Padova – Department of Public Health. She is the Responsible of the Laboratory of Legal Medicine and Toxicology and Responsible of the Regional Antidoping Center. She has been developing researches applied to: acute and chronic poisoning, in vivo and post-mortem identification and dosage of drugs, determination of drugs and drugs of abuse in non-conventional matrices, dosages of psychoactive drugs for assessing brain death, therapeutic drug monitoring, driving under the influence of alcohol or drugs, application of the “omics” approach to the field of forensic medicine, discovery of biomarkers of disease. She has promoted the use of HPLC-high resolution mass spectrometry for the general unknown screening and confirmation of xenobiotics in hair, for both clinical and forensic applications (withdrawal syndromes, perinatal intoxications, liver transplantaion, environmental exposure, child custody, parolees..). She is the author of more than 160 publications including book chapters and articles in international, peer reviewed journals. She is a member of the International Association of Forensic Toxicologists (TIAFT). In 2006 she was awarded the best Published Paper of the Young Scientists Committee of the TIAFT. She is President of the Italian Group of Forensic Toxicologists (GTFI). She has been a member of the board of the Society of Hair Testing since 2012. Robert Kronstrand is currently associate professor in forensic toxicology at Linköping University and working at the National Board of Forensic Medicine in Sweden. He received his BSc degree in analytical chemistry in 1989, and his PhD in human toxicology in 2001, both from the University of Linköping, Sweden. In 1990, he joined the National Board of Forensic Medicine, Department of Forensic Toxicology located in Linköping, Sweden. Dr Kronstrand has 26 years of experience in the fields of postmortem toxicology, DUID, DFSA and drug testing in various matrices. His research has covered a wide range of topics over the years, including opiate toxicity, analytical toxicology and the incorporation of drugs into hair. Of his 60 plus papers more than 20 are about hair analysis on various contexts. Kronstrand is a member of several international organizations in the field of forensic toxicology. He serves on the International Association of Forensic Toxicologists’ (TIAFT) board and is also president of the Nordic Association of Forensic Toxicologists (NAFT). Maristela Haddad Andraus was the co-founder in 1999 of Chromanalysis, a CRO laboratory providing support in bioequivalence studies for the pharmaceutical industry and in 2010 setup the animal antidoping laboratory. In 2011, in a joint venture with Cansford, Cardiff, UK, Maristela played a key role in establishing ChomaTox, the first hair drug testing laboratory in Brazil, and since then has been the Managing Director. In this role, she is responsible for all scientific and people management aspects of the laboratory’s work. This role includes the validation of methods to detect drugs in hair, involvement in all related laboratory procedures, interpretation of results including regulatory and legal implications of analytical results, as well as supervision and overall responsibility for all employees. In 2013 ChromaTox became the first laboratory in Brazil to achieve accreditation to ISO/IEC 17025 in both hair drug testing and animal doping. Maristela has attended and presented research findings at various scientific conferences and professional seminars and is a member of the Society of Hair Testing (SoHT) since 2010 and of Sociedade Brasileira de Toxicologia (SBTox) since 2013. In 2015 Maristela was the Chairperson of the 20th Meeting of the SoHT in São Paulo. Maristela started professional life in 1991 in the Antidoping Laboratory at Jockey Club of São Paulo being responsible for the GC-MS confirmation procedures. She has a Master of Science degree in Analytical Toxicology from Faculty of Pharmacy and Biochemistry at University of São Paulo, Brazil. 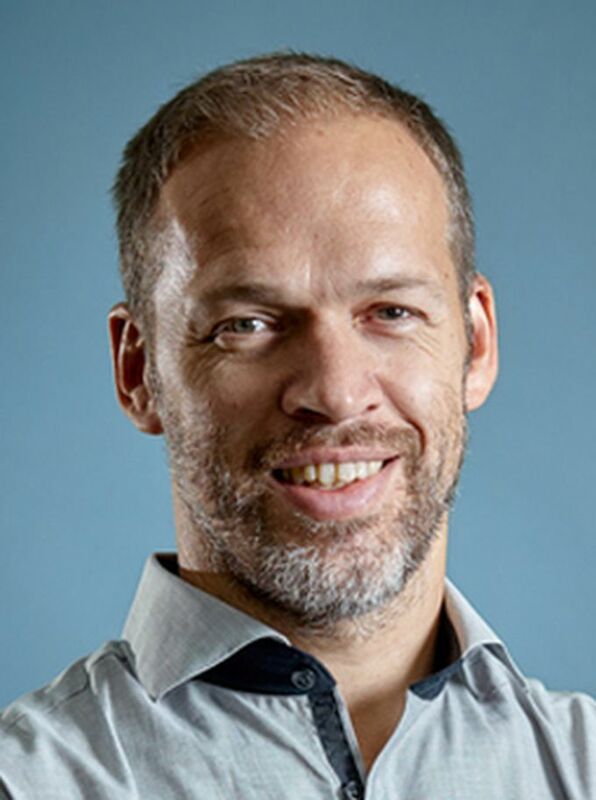 Brice Appenzeller is head and founder of the Human Biomonitoring Research Unit (HBRU) - Luxembourg Institute of Health, and associate Professor adjunct at the University of Luxembourg. He obtained his PhD in Biology-Health-Environment from the Faculty of Pharmacy of Nancy, France in 2002. After 6 years working in clinical and forensic toxicology with a special focus on biomarkers of alcohol consumption, he founded HBRU in 2008 and started the research thematic on the biomonitoring of human exposure to pollutants such as pesticides, polycyclic aromatic hydrocarbons and endocrine disruptors and on the study of exposure-associated effects on human health. He is also interested in the study of mechanisms of incorporation of chemicals in hair and on the relationships between intake intensity and concentration of chemicals in hair. His research activity includes analytical development, application of biomarkers within epidemiological studies and animal experimentation. He is author of 50 publications including 15 directly focused on hair analysis. He is expert member in the work group on “Endocrine disruptor” for the French Agency for Food, Environmental and Occupational Health and Safety (ANSES) and member of the scientific council of the French Ministry of Agriculture. He is member of Societé Française de Toxicologie Analytique (SFTA) and of the Federation of European Toxicologists and European Societies of Toxicology (EUROTOX). Since he joined SoHT in 2007 and became SoHT board member in 2012, B. Appenzeller has been acting to promote hair analysis for the biomonitoring of human exposure to pollutants. 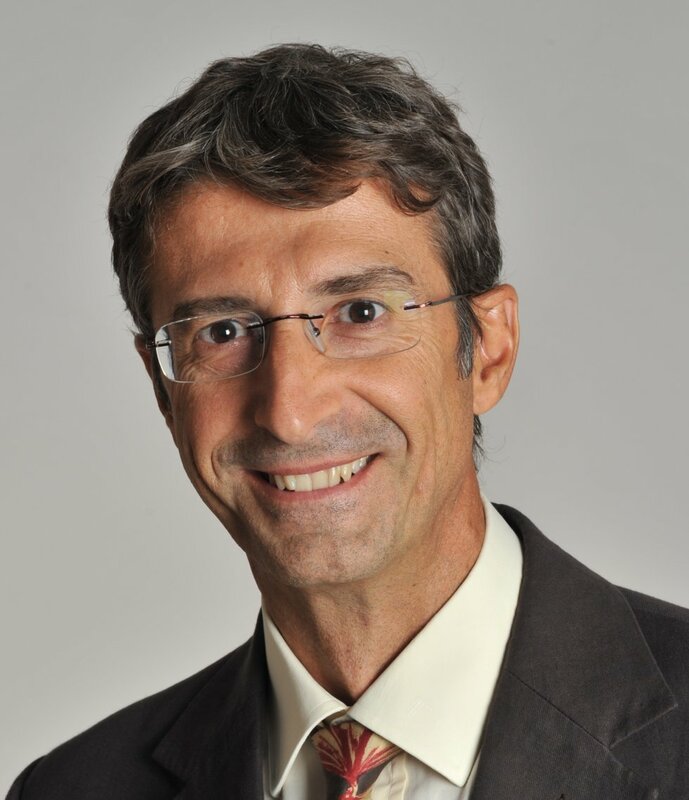 Vincent Cirimele studied biochemistry and pharmacology at the Louis Pasteur University of Strasbourg and received his Ph.D. in 1996 (thesis entitled “Analysis of Xenobiotics incorporated in Hair”, awarded by the French Academy of Pharmacy in 1998). In 2003, he founded ChemTox and became Scientific Director and CEO of this laboratory in 2009. He was listed as Expert by the Cour d’Appel de Colmar in 2007 and by the Court de cassation since December 2012 for forensic and analytical toxicology, blood alcohol determination, drugs of abuse and doping substances. He is mainly involved in Forensic toxicology investigations and especially in alternative tests such as hair testing. He developed and validated new analytical approach dedicated to xenobiotics detection in hair which leads him to be author and co-author of 12 book chapters and more than 300 papers and oral presentations. He is member of several scientific societies (TIAFT, SFTA, STC) including the Society of Hair Testing (SoHT) since its creation in 1995, and became SoHT board member in 2012. I studied food chemistry at the Technical University of Berlin. From 1997 to 2001, I did my PhD at Fritz Pragst lab about the application of the SPME technique for the detection of drugs and FAEE in hair. In 1997, I became a member of the Society of Hair Testing. After finishing my PhD thesis, I continued investing research time in hair analysis. Optimising extraction protocols, applying new techniques and assessing EtG as alcohol marker have become my main fields of interest. Since 2003, I’ve employed as Senior Forensic Toxicologist at the University Centre of Legal Medicine Lausanne-Geneva where I work in all fields of forensic toxicology and chemistry. I am also member of the TIAFT and the GTFCh. Since 2012, I have been board member of the SoHT. Since then, I’ve hade responsibilty for the coordination of the proficiency testing program for alcohol markers in hair. Trying to harmonise analytical procedures on order to decrease global measurement uncertainties and therefore to get more external acceptance for these markers have always been a major interest. Marco Vincenti is full Professor of Analytical Chemistry and Director of the Department of Chemistry at the University of Turin (Italy). He is also Director of the Regional Antidoping Center and Regional Toxicology Laboratory “A. Bertinaria” since 2008. He started his career in 1983 in the “Istituto Guido Donegani” (Montedison corporate research center – Novara - Italy) as the person in charge for the Mass Spectrometry Laboratory. In 1986-87, he spent 8 months as a Visiting Scientist in the G.R. Cooks “Aston Laboratory” at Purdue University (U.S.A.). In 1990, he moved to the University of Turin, as assistant Professor, where his career proceeded up to the current position. His current research focuses on the analytical determination and structural characterization of biological markers, drugs of abuse, and psychoactive drugs in biological samples. He also investigates the biochemical effects produced by the administration of anabolic substances illegally utilized in the animal husbandry and sport practice. This activity also includes the optimization and exploitation of novel multivariate statistical strategies. His current academic teaching include instrumental chemical analysis, chemometrics, and statistical analysis. He is author of over 150 scientific papers, some of which co-authored with R.G. Cooks, Member of the U.S. National Academy of Sciences, and D.J. Cram, Nobel Prize for Chemistry. He is also author of 6 book chapters and 5 International Patents. He is a member of the American Society for Mass Spectrometry (ASMS), The International Association of Forensic Toxicologists (TIAFT), and the Society of Hair Testing (SoHT). In 2016, he was elected in the SoHT board. 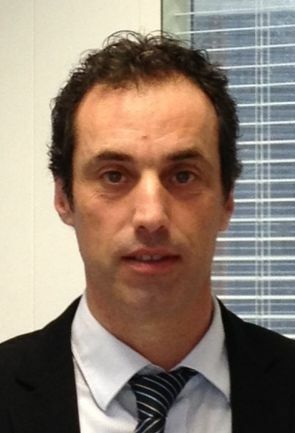 Michel Yegles is currently head of forensic toxicology in the Laboratoire National de Santé in Luxembourg. In 1994 he received his PhD in fundamental and applied toxicology in Paris after a research in the field of in vitro toxicology and carcinogenesis. 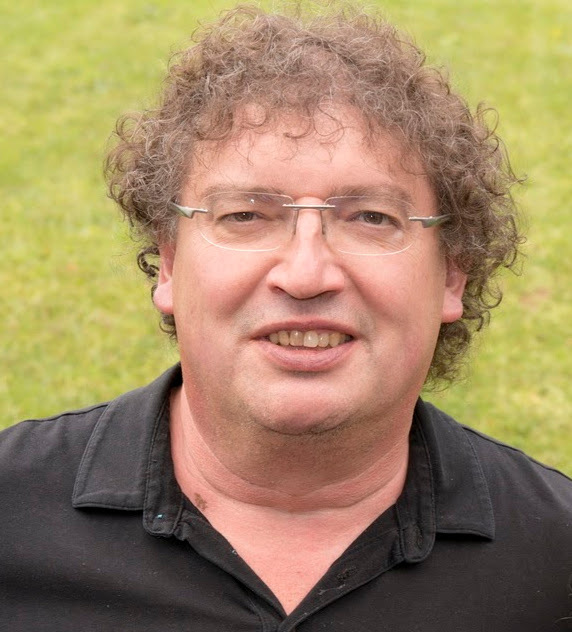 Until 2002 he was scientific collaborator in the centre of public research in health in Luxembourg with analysis of xenobiotics in hair as main research topic. After he joined the Laboratoire National de Santé and got experience in the field of DUID, DFSA and post-mortem toxicology. His research is mainly focused on alcohol marker in hair and pitfalls in hair testing. He is a member of several international organizations in the field of forensic toxicology and actually vice-president of the toxicological society of Belgium and Luxembourg. He joined SoHT in 1996 and entered the board of SoHT in 2002.